You know the drill: good-looking girl, terrible back story. 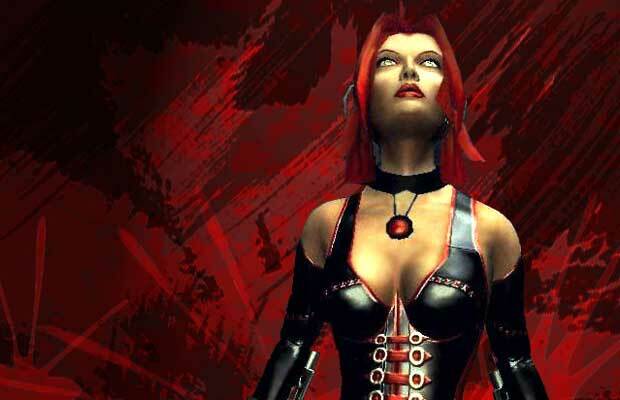 Rayne's entire family was killed by her vampire father who raped her mom and left Rayne to fend for herself. Talk about daddy issues. The result is a vampire-killing half-vamp who disregards any real sense of clothing and has serious daddy issues. Why do we always like the crazies?